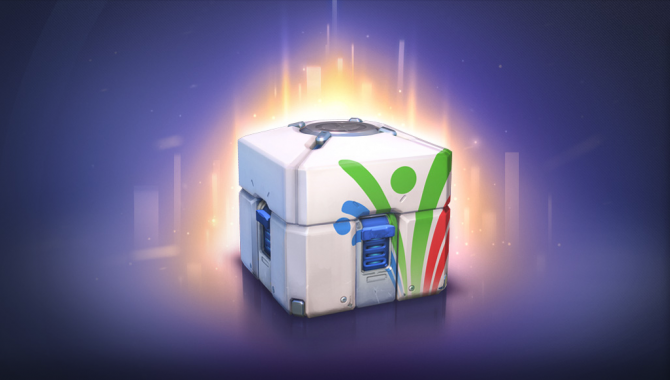 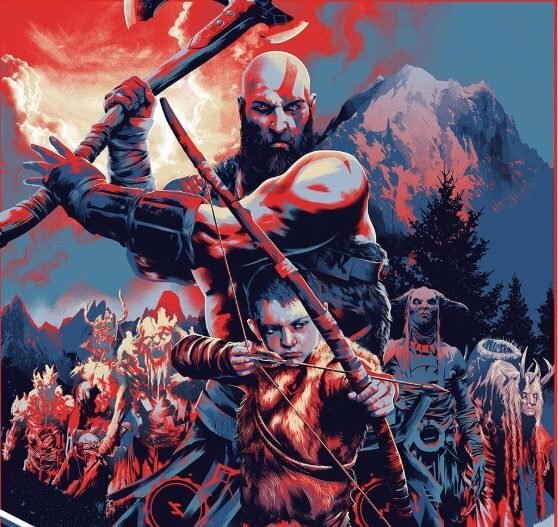 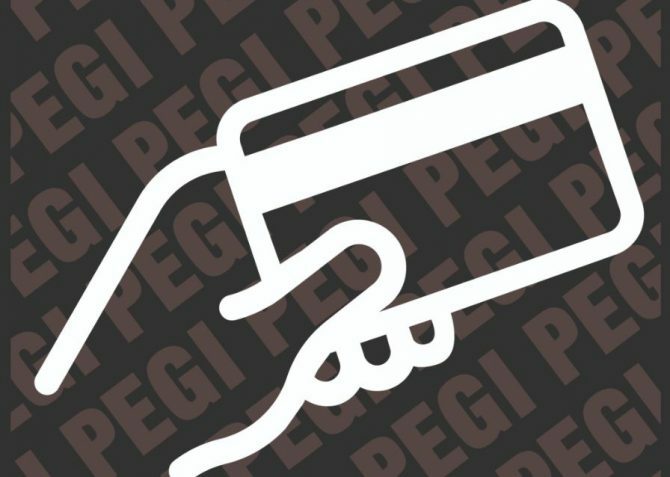 PEGI announced today that they will be adding a new content descriptor indicating in-game purchases to all physical games with them later in 2018. 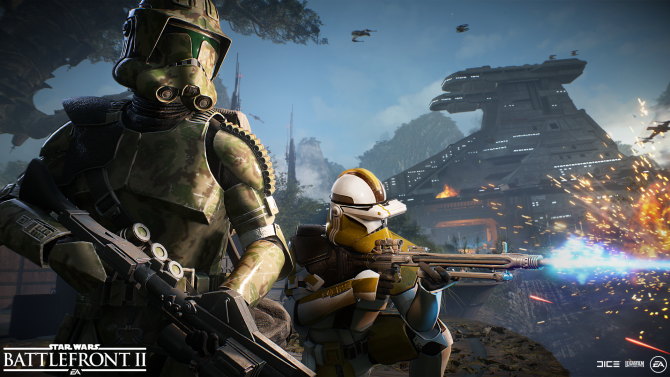 The upcoming August 29 update for Star Wars Battlefront II will include prequel-era Elite Corps Clone Troopers, with some smaller additions as well. 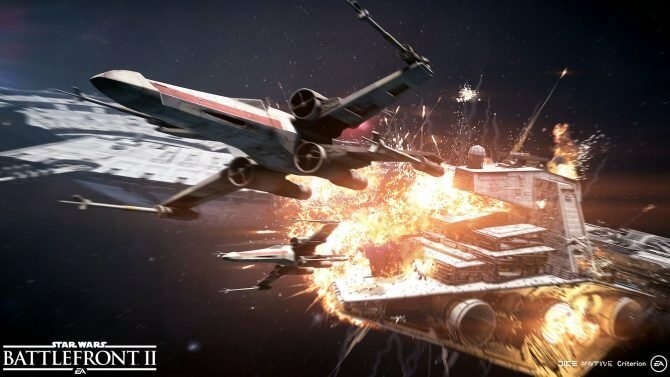 A long time ago in a galaxy far, far away... Rebel and Imperial starfighters fight for supremacy on Star Wars Battlefront II. 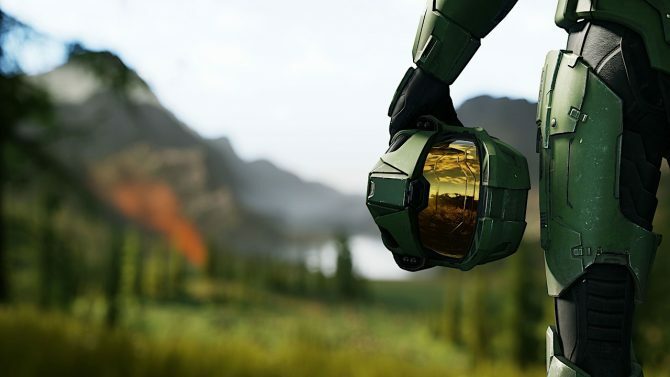 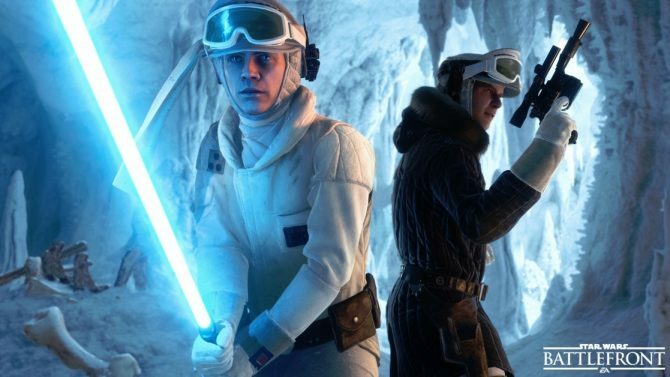 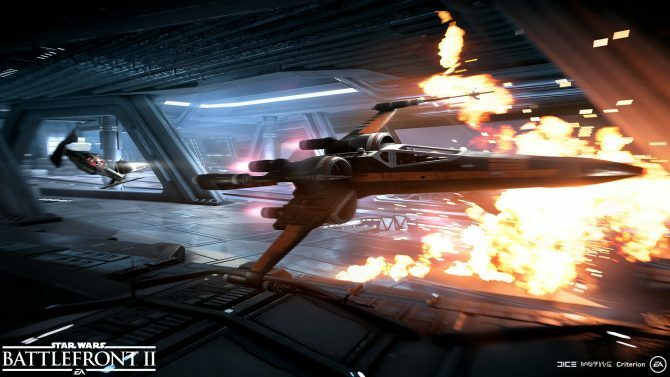 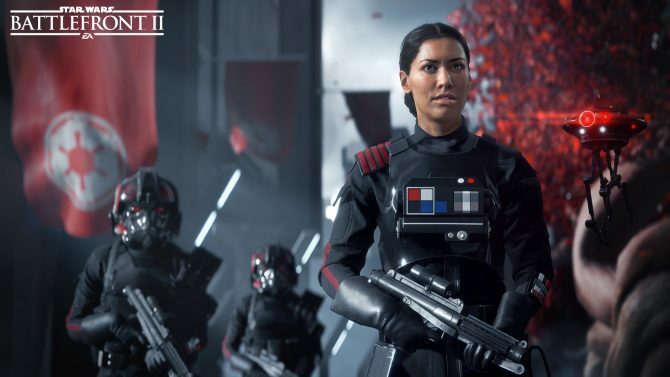 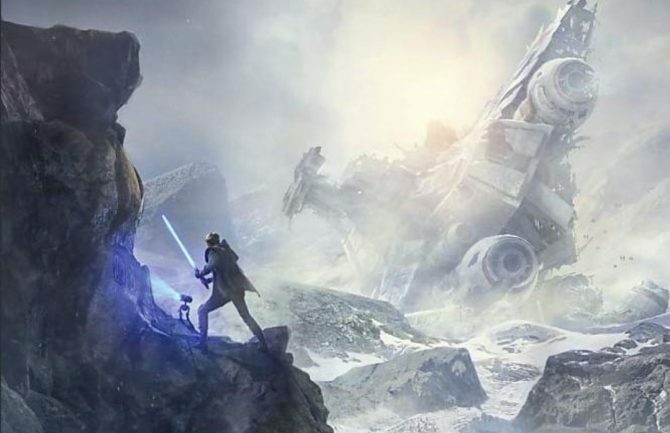 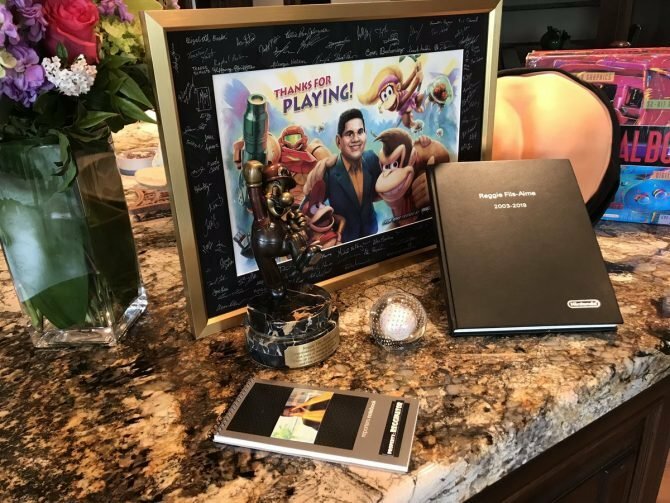 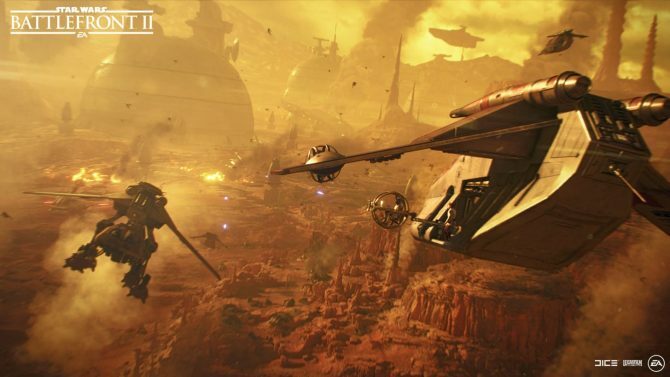 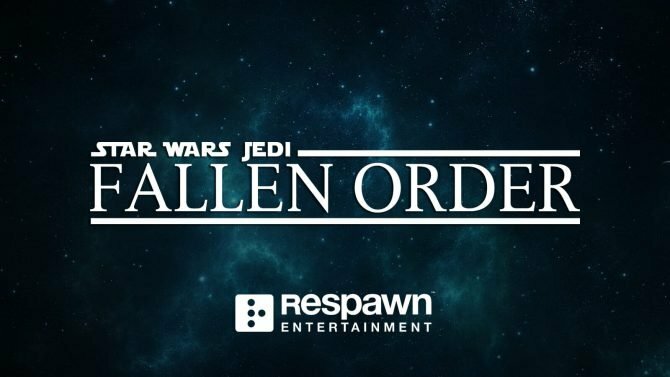 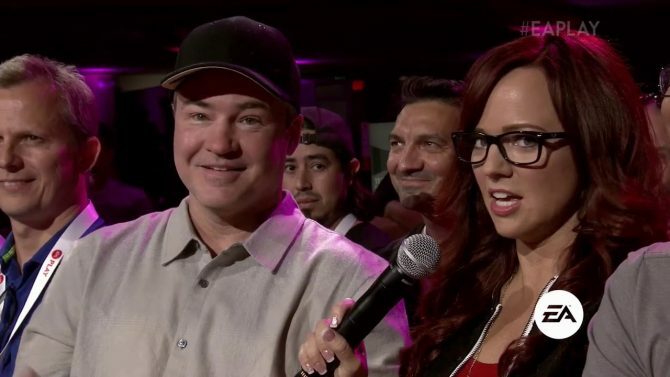 During Electronic Arts’ quarterly financial call, Chief Financial Officer Blake Jorgensen gave a rough timeline for the Star Wars franchise in the upcoming few years.